Lucky break (no pun intended). That could have hurt — or worse. That’s the same way my hatchet broke a while back. Glad you didn’t get hurt, but don’t ever offer to repair a hammer for me! A lot of years ago when in construction I bought a package of Altrade brand with 3 types of pliers from Costco. One of the pair were type iron workers use when they are tying rebar mats. After about 2 hrs of work one of the jaws just broke in to and fell off when I wast cutting a single piece of tie wire. Yeah it could hav been real bad Thankfully no one else was around to get hurt. Gave this MATCO hammer new life with a new handle…..
I’ve never regretted buying a quality tool but I have regretted not buying one sooner. Get yourself a US made solid steel Estwing, about $20 at any big box store. The overall finish is a good indicator of the quality. Dont start me on pliers!! Biltinbkyn nailed it. 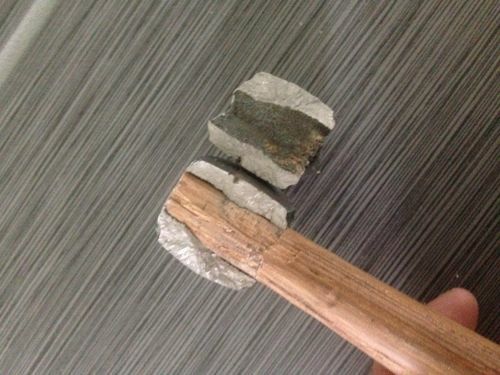 (no pun intended) A hammer should be forged, not cast. Anybody making a cast hammer is less than honorable. I agree that a hammer should be forged. The pictures are a little blurry and how can anyone tell it is cast. 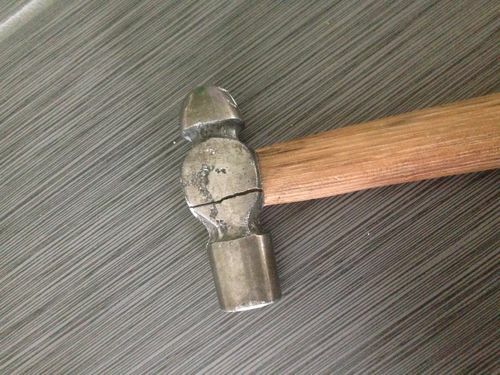 A forged piece can fracture and look like that. This is about quality, not about nationality. 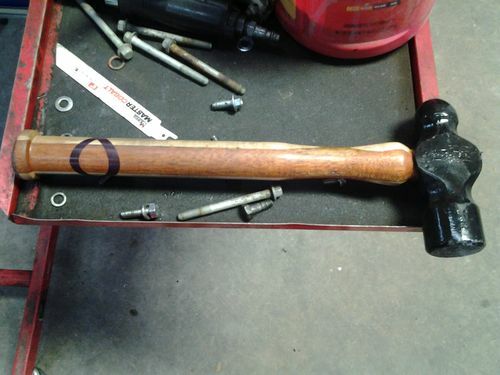 You apparently have no real idea where this cheap hammer was made. 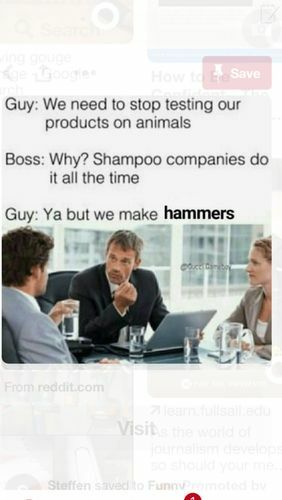 Would you say the same about tools made in Germany? England? France? There is lots of cheap crap made in USA as well. What you need to do is develop an eye for quality. .... just my opinion of course.